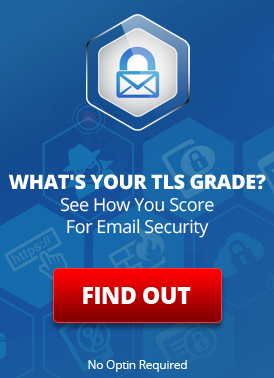 A very common marketing ploy involves companies advertising “secure” services .. where that security consists of only SSL- or TLS-encrypted connection to their servers. 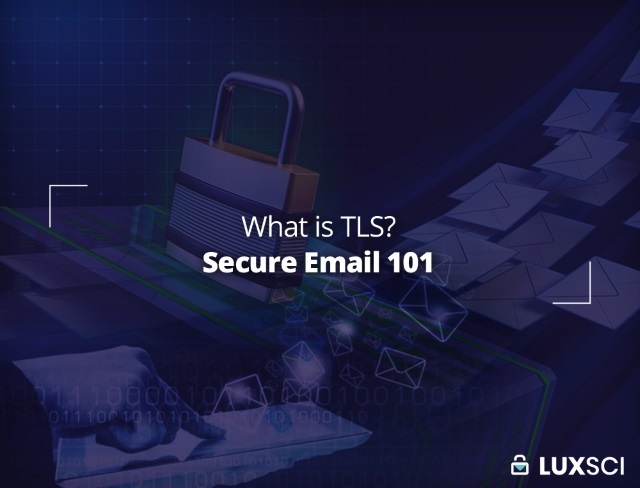 While use of TLS and SSL is a critical part of web and email security, it is only one small aspect of security. Below, we will talk about some of the other aspects of what you should be looking for in terms of an actual secure solution so you can be more saavy of simplistic marketing claims in the future.